Flight delays and cancellations can make any trip, whether it’s for business or pleasure, a serious headache. Although some last-minute changes are unavoidable due to weather or mechanical issues, some airlines pull above the rest when it comes to maintaining punctual arrival and departure times. For the second year in a row, Delta has earned the top spot as the most on-time major airline, with a 0.19% increase in promptness from the previous year. Aviation data firm FlightGlobal ranked the most punctual major airlines, deeming flights as “on-time” if they land within 15 minutes of their scheduled arrival, in an analysis of over 120,000 daily departures. The runner-up to Delta is Qatar Airways, and under that, KLM Royal Dutch Airlines. The most punctual budget airline was a tie between Brazil’s Azul Airlines and Spain’s Iberia Express. Want your vacation to be snag-free? 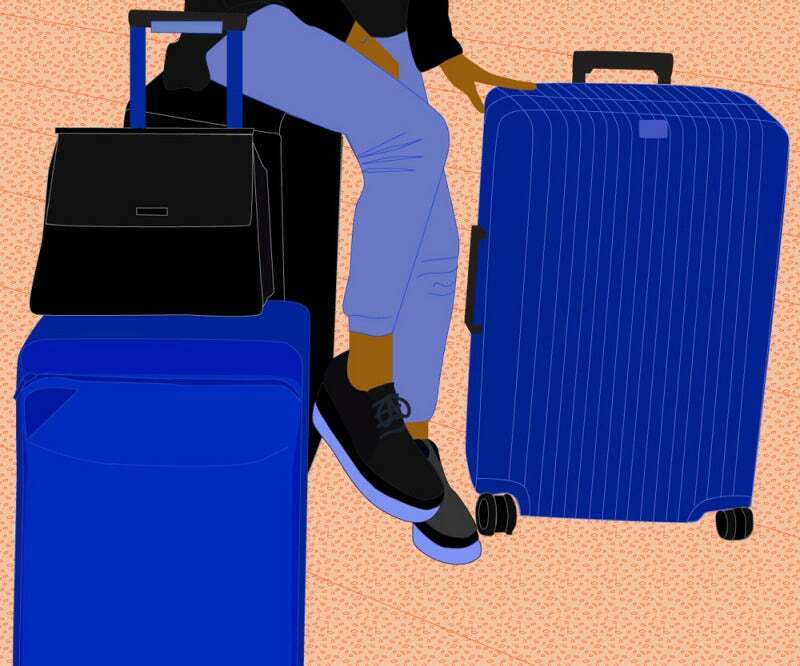 Consider booking your flight using one of these airlines and bring along a sturdy suitcase that will make the journey even more effortless. There are plenty of seriously great travel destinations for 2019 to check out, and when you book a flight that’s practically guaranteed to get you there promptly, you’ll have more time to do what you love.